SLA10H, TW218BA subwoofer and Sigma C4800 digital processor was successfully installed at Saket, New Delhi. 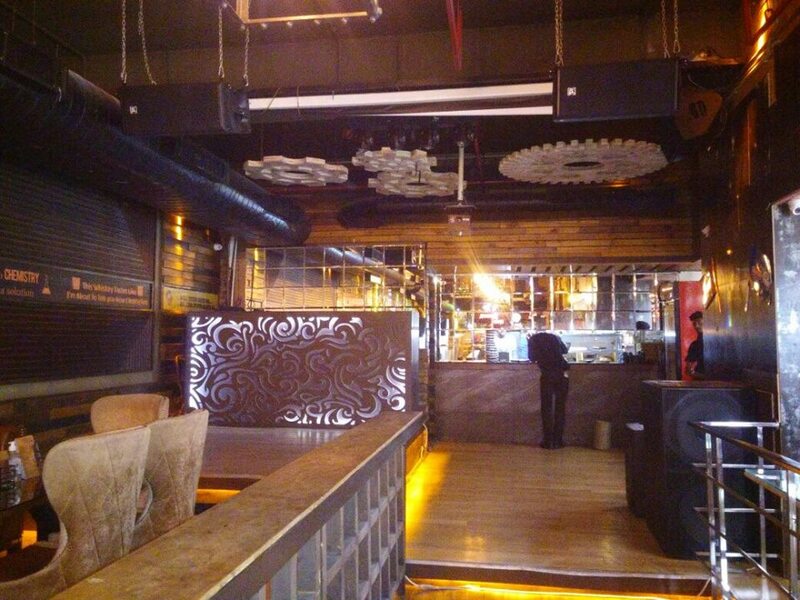 SLA-10H line array speaker, TW218Ba - Dual 18'' Active Subwoofer and ΣC4800 Digital Processor was successufully installed at K Boulevard, Saket, New Delhi. 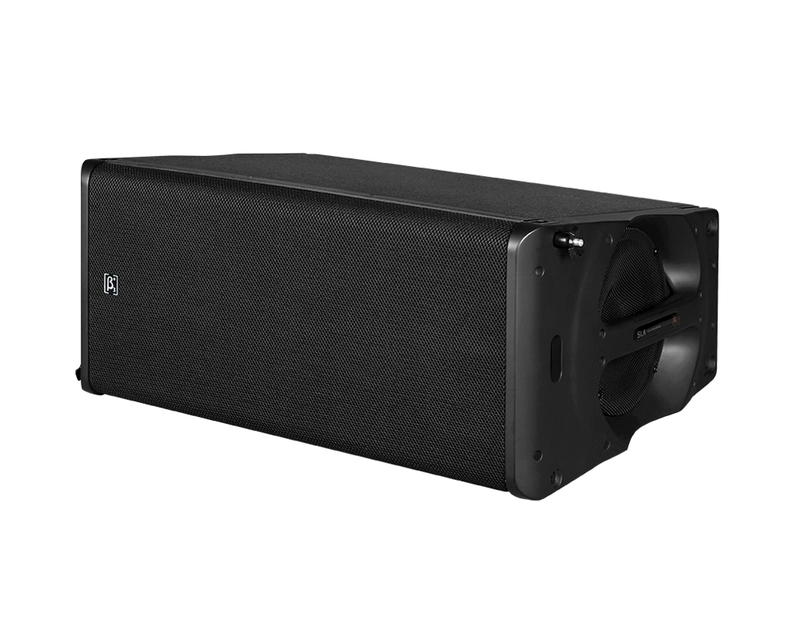 SLA-10H Series is a high SPL line array speaker used in applications including sound reinforcement for Houses of Worship, Events, Indoor Stadiums, Theme Parks, Multifunctional Auditoriums, Schools, and Transit Terminals etc. 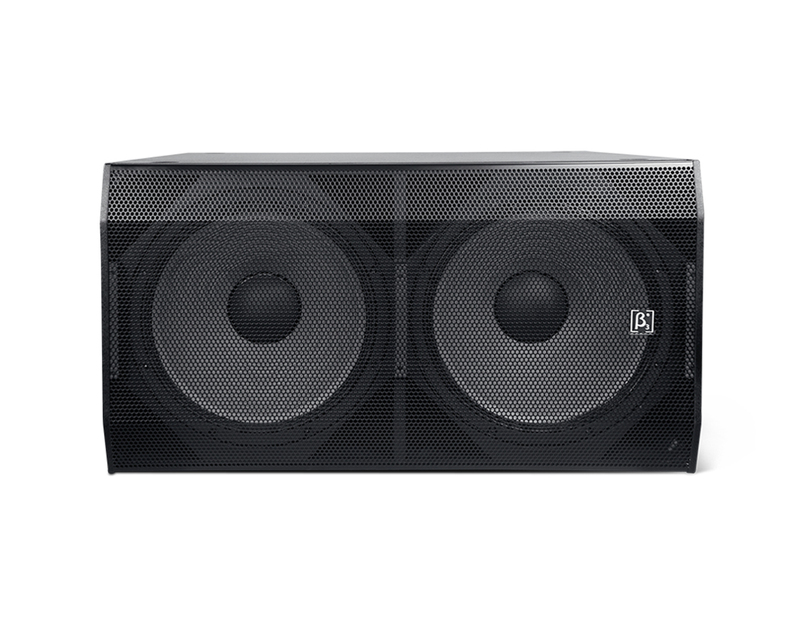 These are excellent for live, rental and portable sound reinforcement applications. TW218Ba Portable and installed wooden loudspeaker used in applications including sound reinforcement in Front of House and Foldback applications. 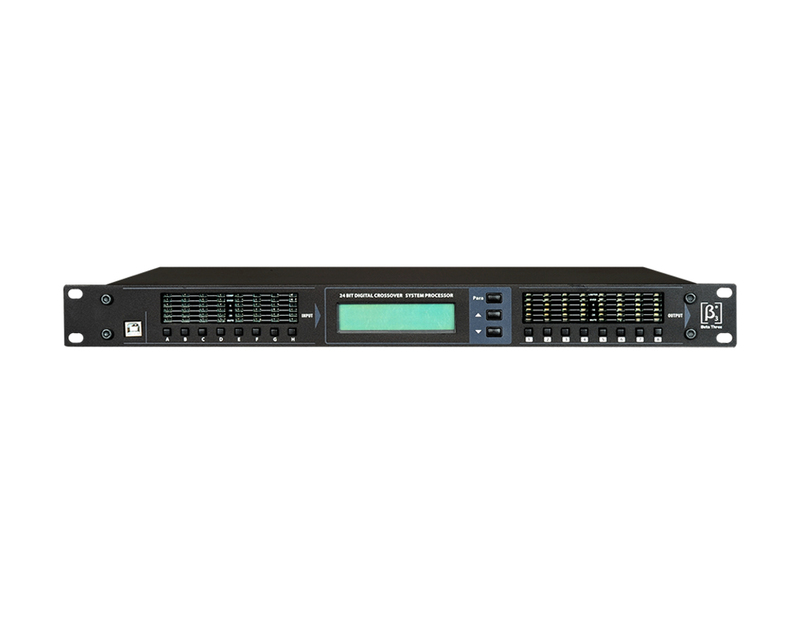 The ΣC4800 is a 1U integrated speaker management processor. This device is easily programmable to meet all installation applications.